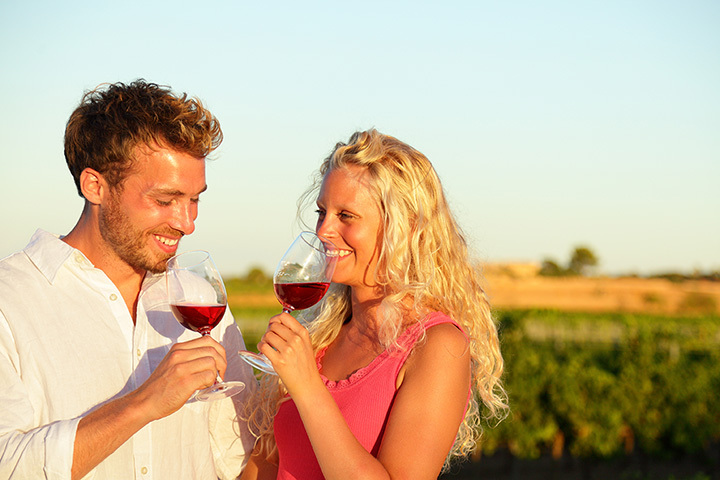 We produce a variety of wines, from robust reds to playful whites and sweet dessert wines. All carefully crafted and aged in oak barrels with loving care. You find a complete selection of wines, notes, awards and testimonials in the menu on the right. We make wine from 100% Colorado grown grapes in our vineyards in Palisade, where we practice sustainable farming. We do not use pesticide and herbicide and use compost as fertilizer.